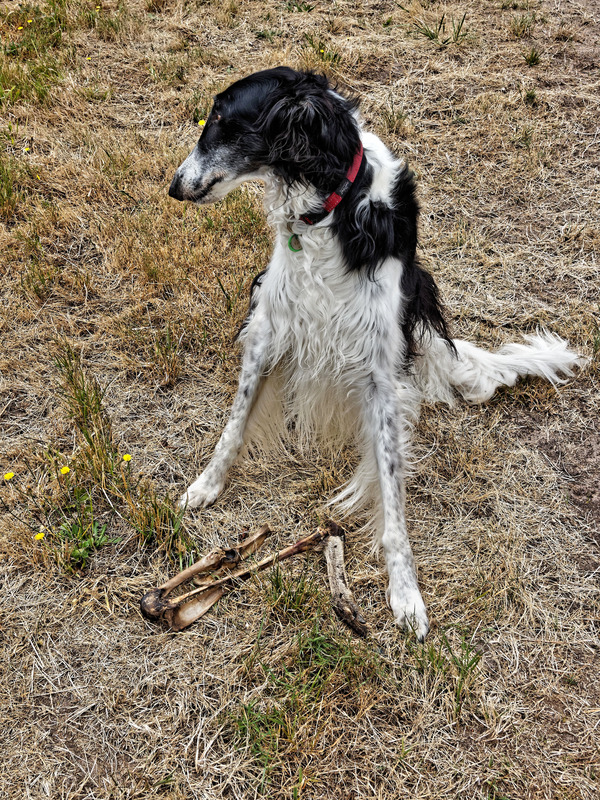 Previous day: Used cars, SBS breakage, lunar eclipse All photos for 1 February 2018 (Nikolai with kangaroo bone, Jalapeños?) Next day: Nikolai with kangaroo bone, Jalapeños? This page shows the first of 11 photos taken on 1 February 2018.